This film tells the story of Rose al-Youssef through the eyes of people who had the fortune to know her and work with her. 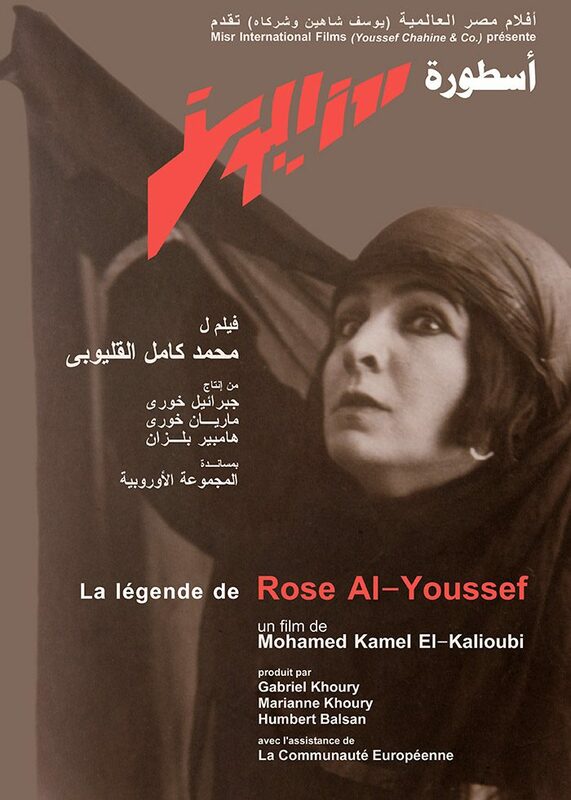 During her life, Rose al-Youssef had banned any biographical work about herself. This ban has been kindly lifted by her family for the purpose of producing this first cinematic account of the enigma, the woman who came from afar and became so central to Egypt’s cultural, artistic, and political life.